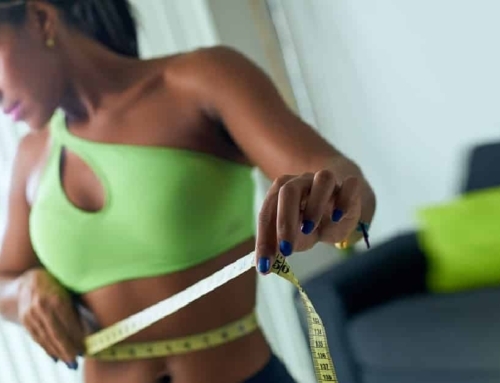 The more we succeed at weight loss, the more likely it is that there may be one more step to take in achieving the shape and contour we were working for. When we reduce fat cells, the skin above them stays the same size, whether the weight loss came from diet and exercise, bariatric surgery, liposuction, or childbirth. Sagging skin – in the abdomen, hips, buttocks, or thighs – can be a lasting reminder of the issues we overcame or the pregnancy we were blessed to bring to term. Many people now consider body lift surgery for returning to a skin that fits the body it covers. Though a body lift does not take the place of weight loss or liposuction, it can be the finishing touch that realizes the goal you set out to achieve. The results can make all the difference in a person’s feeling of well-being. Body lift, tummy tuck, and “mommy makeover” surgeries have certain basics in common to improve the body’s shape and tone. As a surgical procedure, your board-certified plastic surgeon will recommend the best approach to anesthesia, including general anesthesia and intravenous sedation. Incisions are placed in locations strategically located to minimize the appearance of scars. 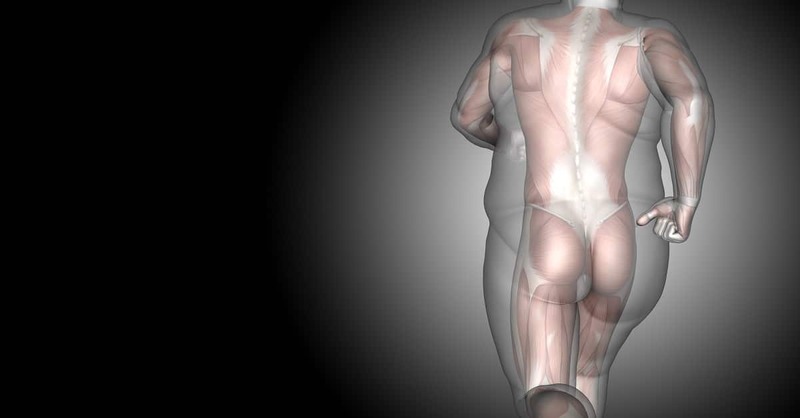 Excess skin and underlying fat are removed and the skin is tailored to the new contour of the body. Underlying tissues are then sutured to support the new profile of the skin, and, finally, skin sutures, tapes, or other closures place the skin in position to heal in line with the new contour. Dramatic results in shape are visible immediately, and as natural healing takes place, the change people are seeking becomes apparent. Improvement continues, and, over the course of many months, the results typically get even better. Results can be expected to be virtually permanent if you maintain your weight and activity, because sagging tissue has been removed. Your surgeon’s instructions are an important part of completing the results. Ninety-seven percent of people who took part in an informal poll recently said their body lift surgery was worth it. Most folks who’ve born a child, undertaken a program of weight loss, or committed in other ways to a lifestyle that includes proper nutrition and exercise qualify for body lift surgery. Realistic expectations and a positive outlook are important, too. If this sounds like you, then consulting with an experienced, board-certified plastic surgeon makes sense. Ask the surgeon about his or her background, experience, and point of view on the surgery. The sense of reliance you’re looking for will come not only from what the surgeon answers, but also on how they say it, because the feeling of trust you develop is a vital element in successful surgery. If you are planning the finish line for a life-changing weight loss, welcoming the return of your pre-mom body or interested in completing the journey that your diet and exercise began, let’s get together for a talk. Just call us at 888-920-2090 or click here to schedule a complimentary and confidential consultation.